At C. S. Wo & Sons we know that beautiful homes begin with high quality furnishings, on-trend decor, and thoughtful design to create luxury spaces for you and your loved ones to spend quality time together. Our two beautiful showrooms in Hawaii and California feature the biggest selection of high-end furniture and a large in-stock inventory of living room, bedroom, dining room, home office, and outdoor luxury furnishings by name brands such as Lexington, Tommy Bahama, and Jonathan Louis. Some brands are available for custom order to bring you a truly unique look by mixing and matching fabrics, finishes and styles. 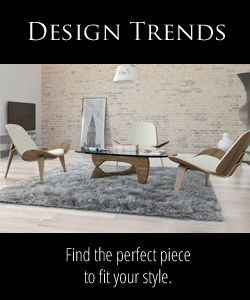 Our product selection offers a wide range of styles and blending of elements from all over the world to create an elevated home style from trendy, elegant and luxurious, to unique, eclectic, and modern environments. 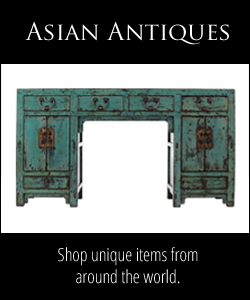 Our exclusive direct import program allows us to bring you one-of-a-kind Asian antiques, rattan, and other unique elements from all over the world at the best price and value. Work with our expert designers and take advantage of our complimentary design services to take your home from normal to extraordinary. 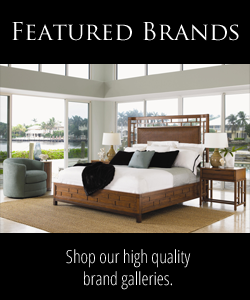 As a family-owned business for over 100 years, we are the leader in high-end furnishings with our selection, inventory, and name brand galleries. Our knowledgeable and trained design consultants are here to help you on your journey from ideas and inspiration to a brand new room or home. Whether you've just purchased a second home, a luxury condo, or you've downsized to senior living, we've got all stages of life covered. 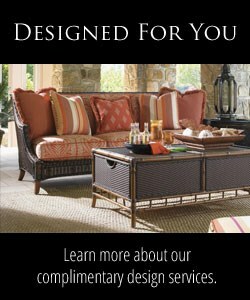 We also work with the design community if you're looking to partner with a to-the-trade retailer. 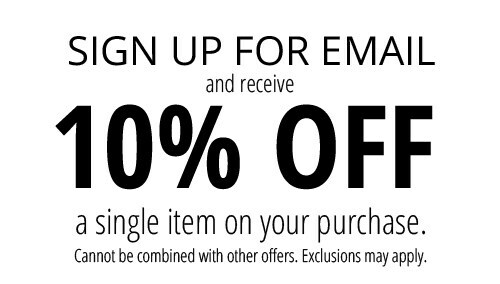 C. S. Wo & Sons serves the Costa Mesa, Orange County, Irvine, New Port Beach, Laguna Beach, Long Beach, Southern California, Huntington beach, Fountain Valley, Santa Ana, Anaheim, Los Angeles, West Los Angeles, West Hollywood, Beverly Hills, Brentwood, Pasadena, Santa Monica, Pacific Palisades, Palos Verdes areas.